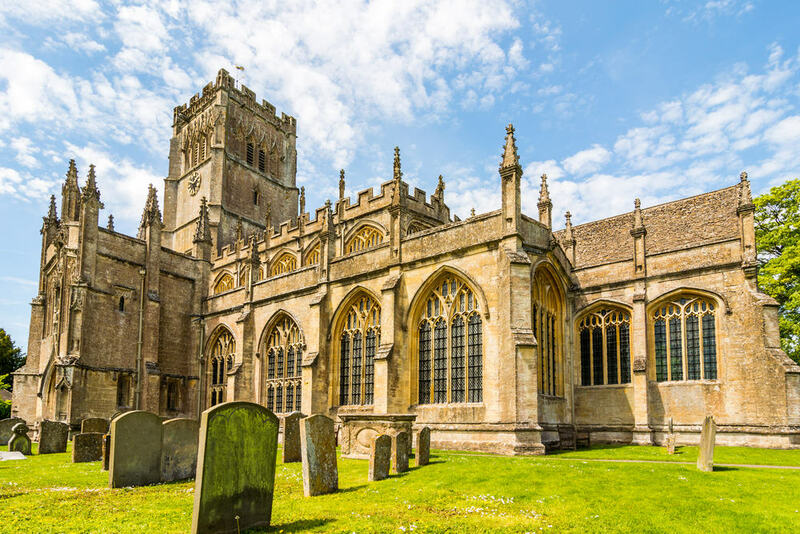 Take a break from a hectic journey along the A40 and spend some time exploring the charming Cotswold market town of Northleach. Hidden away in a valley near the crossroads of an ancient Roman road, the Fosse Way, and the A40, you may recognise it as one of the stars of BBC3’s irreverent comedy ‘This Country’. It’s certainly worth a detour having once been a centre for the wool trade and this rich history is still very much to be seen today. Parts of it have remained unchanged since the 1500s and there are lots of little streets and alleyways to stroll around. 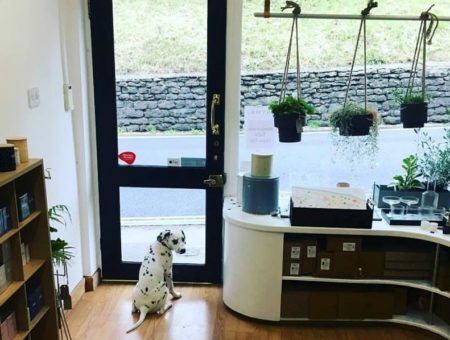 Despite its small size, there’s a surprising number of things to do in this thriving community as well as a good choice of independently run shops and businesses. 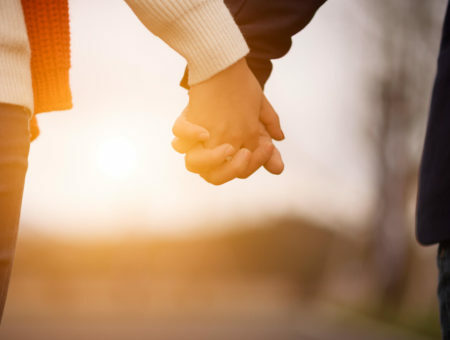 We’ve picked out some great ideas to help you make the most of your time here. We think this former 18th century prison works surprisingly well as a showcase for the Cotswolds Area of Outstanding Natural Beauty. Not only will you discover how the Cotswolds came into being but you can also find out about the changes in rural life through its display of agricultural tools and machinery. If you’re curious about what life in the prison was like, then you can put yourself in the shoes of one of the inmates by stepping inside an original cell. There’s a super café serving a range of hot and cold drinks and snacks (open daily). The centre is open Thursday to Monday inclusive. For a completely unique experience, a trip to this museum is definitely worth a visit. It’s only two rooms big but both are packed full of impressive, automated musical instruments from as far back as the 18th century, all beautifully cared for by craftsmen in the museum’s own workshop. You’ll be taken on a tour by a friendly guide, ready to demonstrate how all the instruments work. Finish off your time here with a delicious slice of cake in the recently opened café and bar. Open every day except Christmas and Boxing Day. A very convivial atmosphere awaits you in this charming Cotswold inn. There’s a cosy bar area with a roaring log fire for those chilly winter days while in the summer you might like to enjoy a meal in the amazing cottage-style garden. The food is freshly prepared with local ingredients wherever possible and is delightfully rustic and filling. Lots of lovely shellfish and classic main dishes – Sunday lunch is a particular favourite of ours. Known as ‘the Cathedral of the Cotswolds’, St Peter and St Paul’s is a magnificent sight. Tucked behind the ancient market place, there’s been a church here since the 13th century. What you see today was mostly built with money from the wealthy wool merchants of the town in the 14th and 15th centuries. Light shines in through the unusually shaped windows and you can’t fail be impressed by the stunning medieval stone font. Open daily. A Cotswold classic, this agricultural show takes place in September every year. Don’t know your Massey Ferguson from your McCormick? No need to worry as after a day spent here you’ll be an expert. The steam engines are a wonderful sight to behold and will transport you back to days of old. With live music, food, drink and lots of stalls on offer, there’s plenty of fun to be had for all the family. And it raises funds for local causes too. Taking place on 8-9 September in 2018. Set in an ideal position overlooking the marketplace, it’s well worth stopping here and whiling away some time. Part wine merchant, part bar, part bistro, it’s sympathetically laid out and the wine barn is particularly lovely with its beams, stone walls and cosy log fire. You can enjoy everything from an excellent cup of coffee and a delicious pastry during the day to a well-priced glass of wine with nibbles later on. Particularly recommended for a light lunch. A super, community run café tucked away on the edge of the marketplace, the first thing you’ll notice is the window display which changes with the seasons. Step inside and you’ll find a homely atmosphere with a nice log fire in an old inglenook stone fireplace. If you fancy a bite to eat, there’s a good selection of breakfast baps, pastries, cakes and sandwiches alongside a range of hot and cold drinks. If you’re a collector of dolls’ houses, or just fascinated by them, do not miss this ‘old curiosity’ shop for a bit of browsing or buying. There’s an amazing range of houses on display from all periods and an astounding level of detail and craftsmanship in the furniture and accessories despite the small scale. If you saw the recent TV adaption of J K Rowling’s ‘A Casual Vacancy’, you may have even spotted some of the intricate houses in the windows of the local sweet shop (Northleach was the location for the village of Pagford). Open on Saturdays, and the occasional Thursday and Friday (ring ahead to check). In an area full of Roman history, this wonderful site really is the jewel in the crown. Hidden away in a delightfully tranquil setting, you really do get a tremendous sense of what it might have to been like to live in such a splendid villa with all the modern comforts of the time (the mosaics are particularly worth seeing). Make sure you look out for the rare Roman snails and other wildlife around the grounds! You’ll find a small café on site if you fancy some refreshments, or you can take a picnic, and there’s also a small shop. Open from February to November. 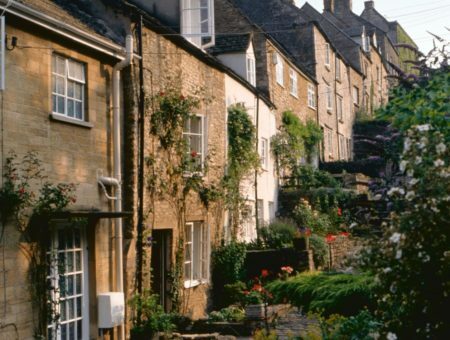 Click here to search through all of our holiday cottages in and near Northleach and Cirencester in the Cotswolds.